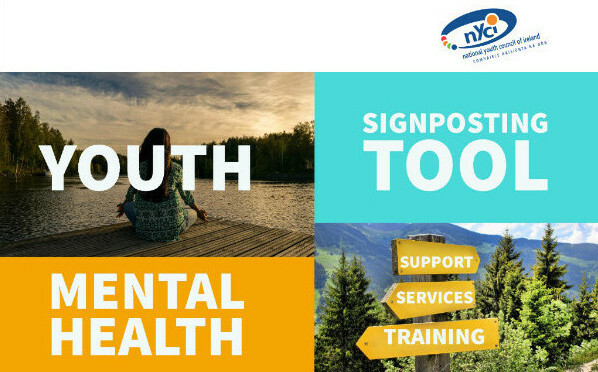 In response to this need a Youth Mental Health Signposting tool was developed and launched. It provides information on available youth mental health services, training programmes, community supports and children’s rights. Mental health has been identified by young people and those working with them as the number one area of importance in the National Youth Strategy 2015-2020. The topic of mental health also arises regularly in the interactions between the NYHP and the youth sector.